Gertrude Bell and friends at Giza, 12 March 1921. 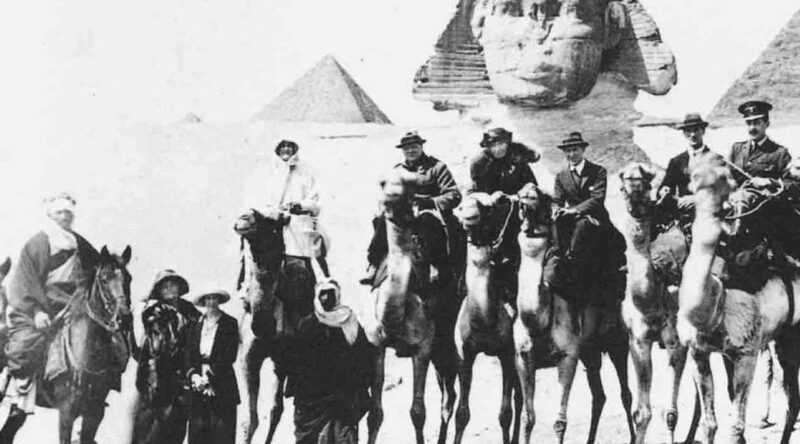 Camel riders, L-R: Clementine and Winston Churchill, Bell, Lawrence, bodyguard Walter Thompson. The snipe that Bell later committed suicide because of Churchill is far-fetched. My broth­er Andrew Roberts, author of the new and vital Churchill: Walk­ing with Des­tiny, pass­es along a read­er snipe which nails rick­ety new planks on the creepy ship Churchill Snipes. Incred­i­ble as it may seem, the writer man­ages to cre­ate a few we’ve nev­er heard before. 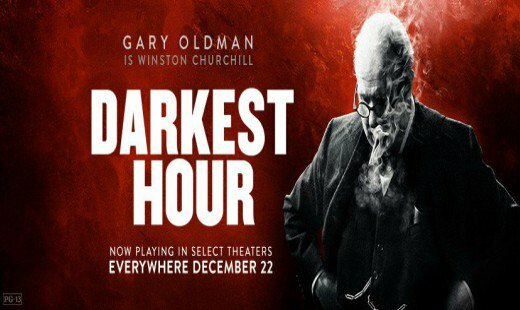 They will be added to my “Assault on Churchill: A Reader’s Guide.” As will anoth­er far­ra­go by a loopy astro­naut, about which you’ve prob­a­bly already heard.